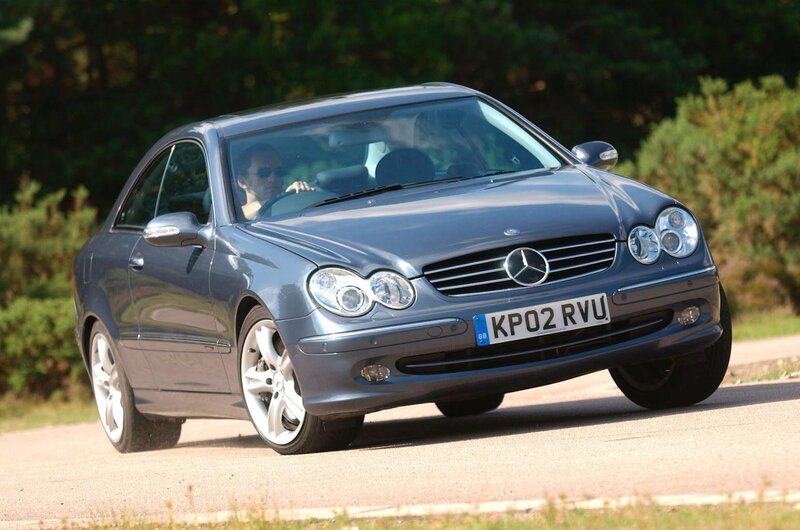 Best used coupes for less than £5000 (and the one to avoid) | What Car? Big, butch and bold, the 350Z has all the subtlety of a Blackpool hen night and the looks of a shrink-wrapped American muscle car. With a 3.5-litre V6 engine driving the rear wheels and a six-speed manual gearbox, this is one mean-looking coupé, but it’ll sprint from 0-60mph in 5.9sec and max out at 155mph. The engine delivers great acceleration and plenty of grunt. 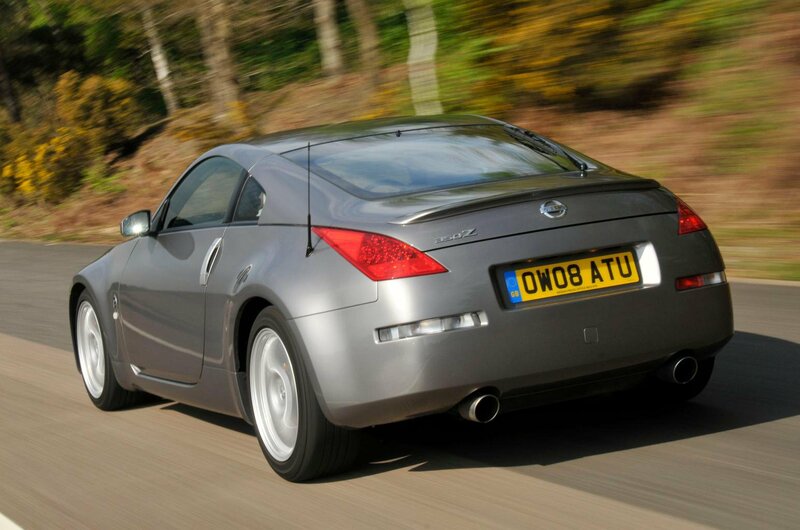 It grips, too, but the 350Z isn't quite as nimble as many rivals, plus it’s strictly a two-seater. Not for the faint-hearted, but a lot of performance for the money. It’s a good, solid car, the CLK. It drives well, rides well, looks good and there’s a reasonable amount of space for a coupé. What it won’t do is rock your world, as it’s not a particularly sporty or invigorating car, even with the most powerful of its engine options. Think of it instead as well equipped and stylish, with its pillarless doors and sleek shape giving the CLS an air of quality that, all things considered, seems remarkably good value at this price level. 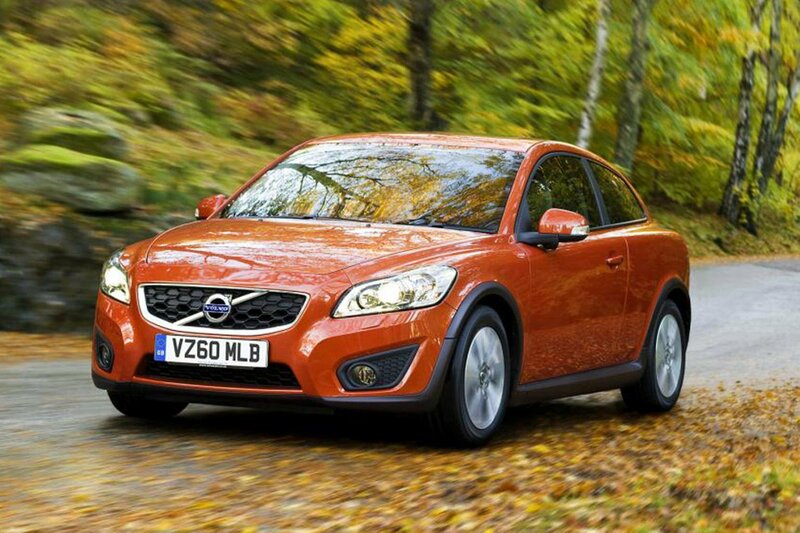 There are some who question whether the handsome C30 is actually a coupé at all, but its swervy body and low-slung looks are like no other contemporary Volvo and it’s surely the most eye-pleasing one since the magical P1800ES of the 1970s or the intriguing 480ES of the 1980s. Underneath its appealing body is a fairly conventional choice of petrol and diesel units – if you can seek out the 230bhp 2.3-litre inline five-cylinder version, you’ll even get sparkling performance to match the looks.